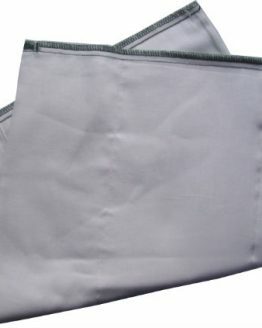 Pack of 6 cotton pre-fold nappies, in supersize. Our supper cotton pre-fold nappies are thick and absorbent and great for heavy wetting babies and night time use. 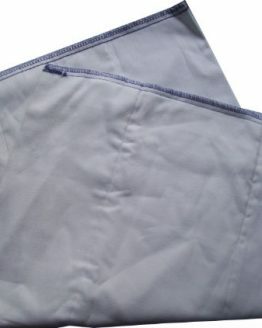 With eight layers of cotton in the centre panel, this nappy gives 32 layers of cotton when folded in four. Use at night, with extra boosting if needed, and they should last all night long. 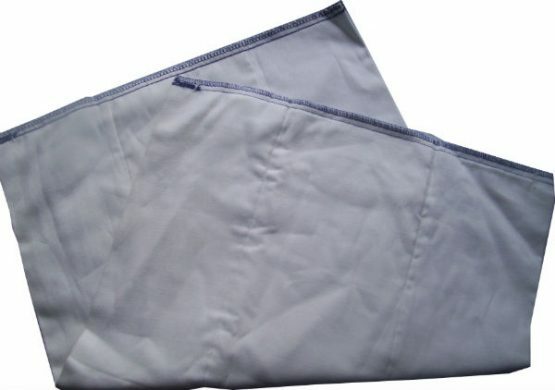 To use these super cotton pre-fold nappies as night nappies, you’ll probably only need one pack of six, if you are planning on washing every other day. Measuring 37cm by 56cm, these are ideal for babies past the infant stage and will fit the medium and large (and even extra large covers.) 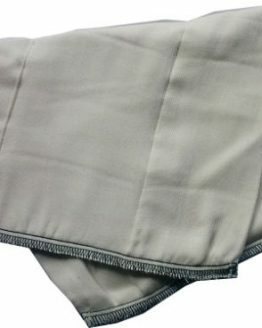 If your baby is a heavy wetter, then these will work fine as daytime nappies too, they are just a little thicker (but the same size) as our regular pre-fold nappies. 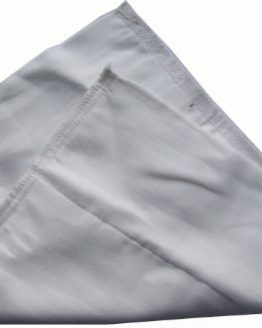 These are 100% pure cotton nappies, made from muslin fabric. Cotton fabric is ideal against your babies skin. There is less chance of irritation or rashes than with some other fabrics, which make it perfect for prolonged use, such as overnight. Cotton is also hard wearing and easy to care for, you do not need to soak these nappies, or boil wash them, but should you wish to do so, you won’t hurt them by washing them this way.